Houston Dentist Gives Gold Medalist A New Smile. Cosmetic dentist in Houston Dr. Scott Coleman created Mary Lou Retton's (Olympic gold medalist) beautiful smile. Insurance assist & affordable financing is available. 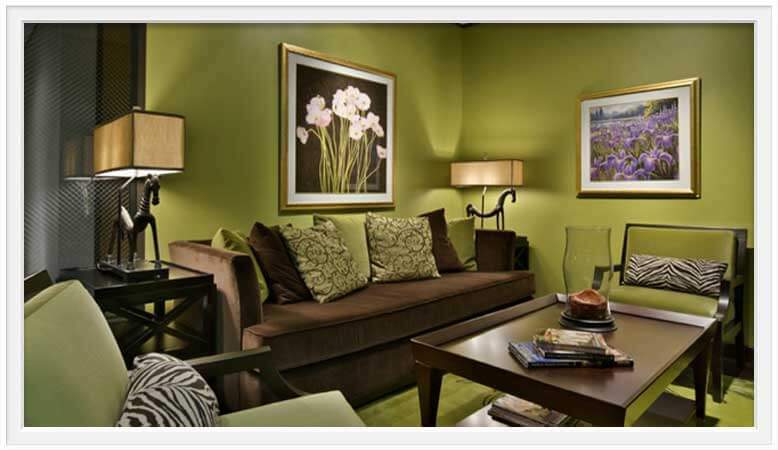 We're among the most experienced & best reviewed practices in Houston TX 77063. There’s a reason Mary Lou Retton and other celebrities come to Dr. Scott Coleman for their dental work. 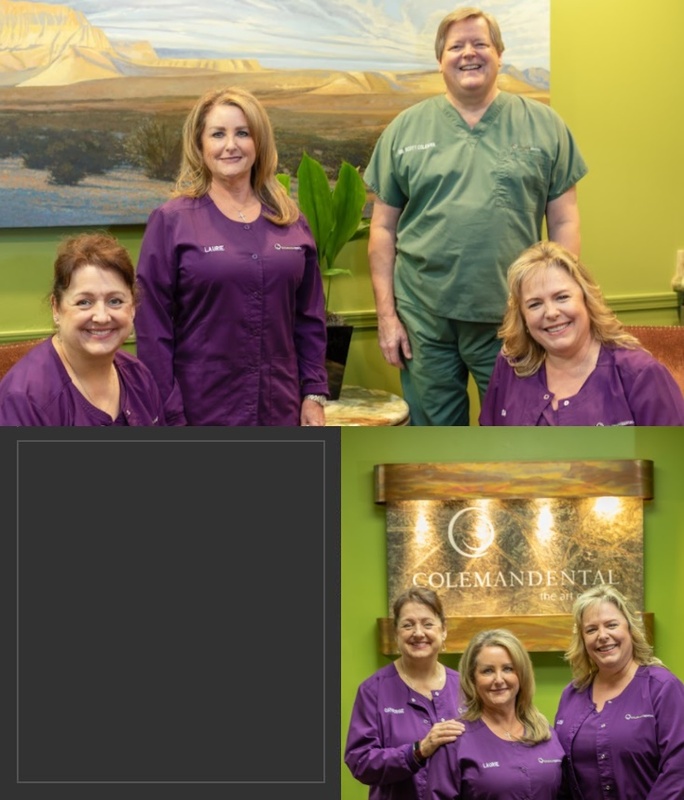 Dr. Coleman blends art with his dentistry. 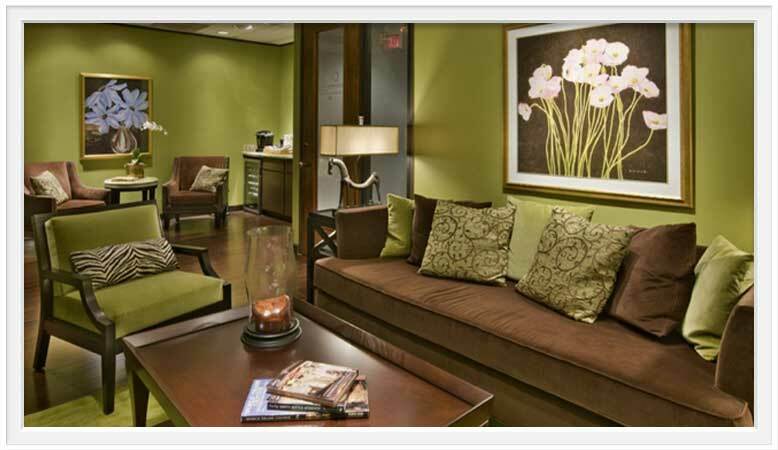 Every smile makeover is a work of art, customized to the personality and preferences of the patient. 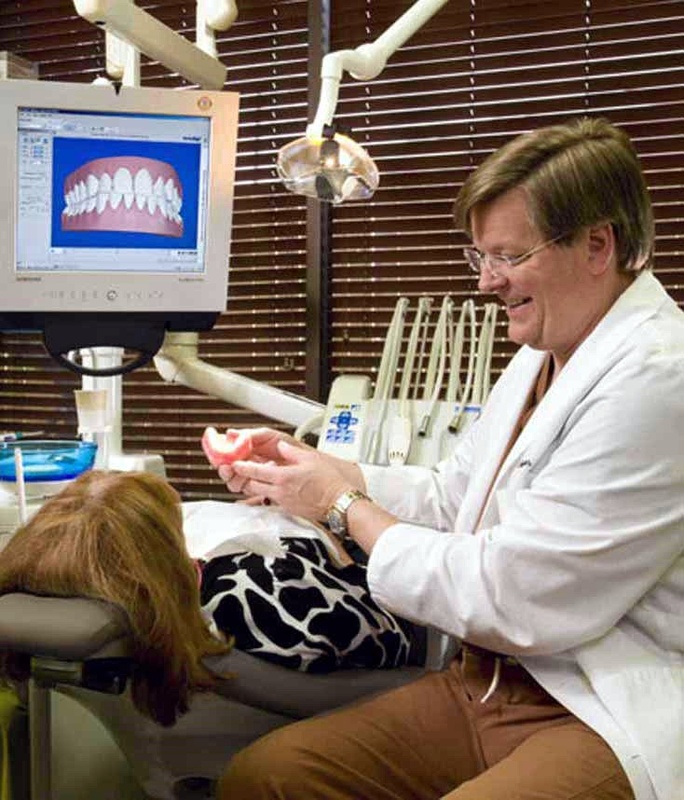 Every dental restoration is done with a perfectionist’s touch. 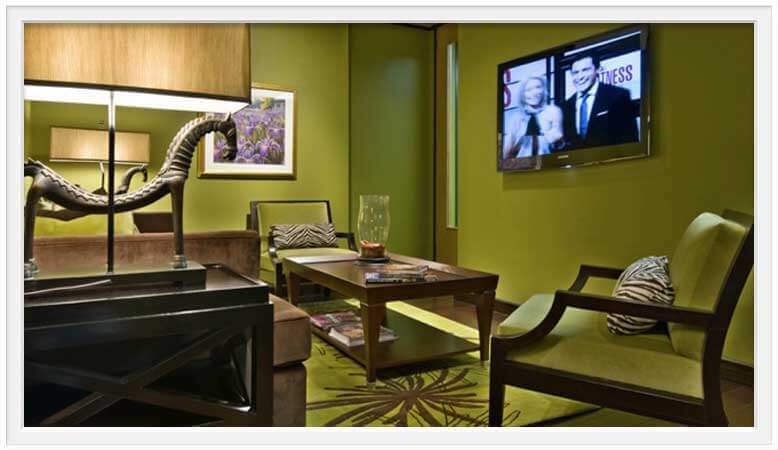 From the minute I walked into the beautifully appointed office of Coleman Dental, I felt at home. I was greeted by Jennifer, who was gracious and friendly and offered me something to drink from the coffee bar. Then sweet Kristin, the hygienist, summoned me back to her chair. Her warm smile let me know she was happy to see me and eager to serve me. After my cleaning, the friendliest dentist I've ever met came to check my teeth. He immediately put me at ease and allayed any fears I had about needing additional dental work. I have never felt so pampered or tended to! 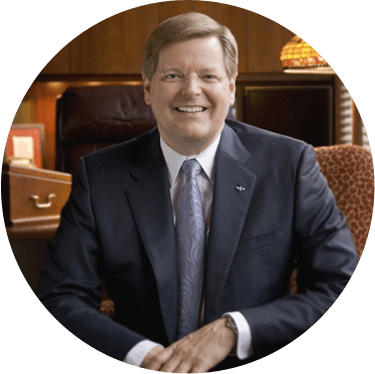 The technology Dr. Coleman uses including laser dentistry is light years ahead of most offices. I can't say enough good things about this office. Having a beautiful smile changes more than your appearance. It can boost your self-confidence and even change how people feel about you. 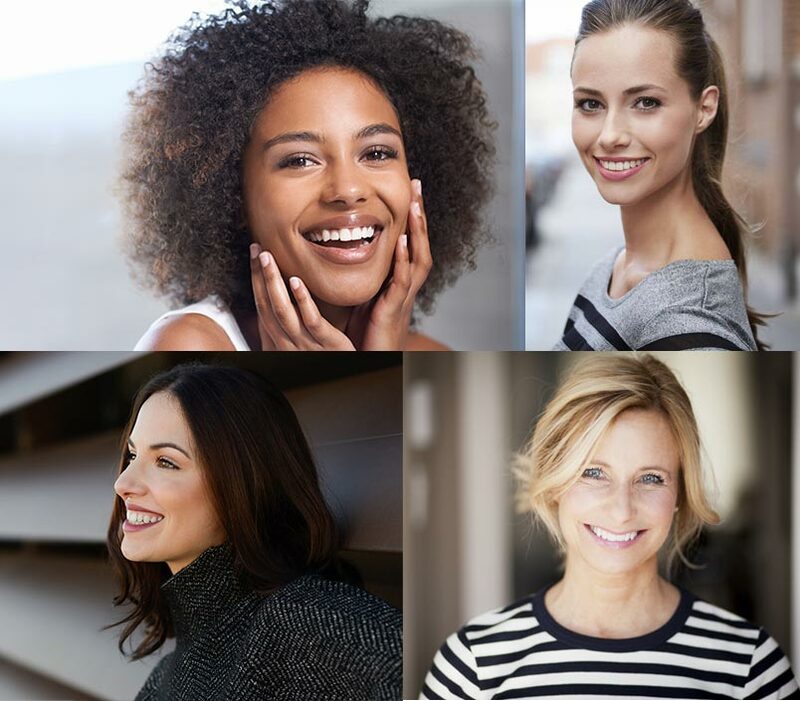 Celebrities, beauty pageant contestants, and many others trust Dr. Coleman to create beautiful smiles for them. 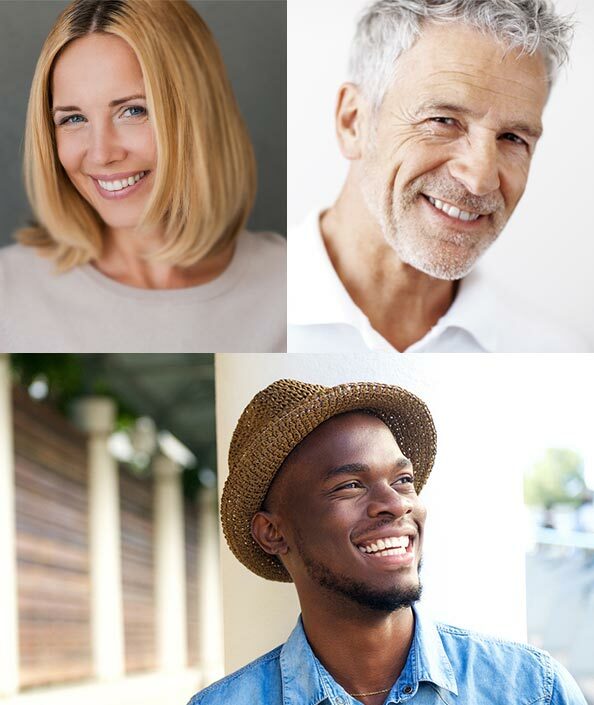 We're New Smile Specialists and More. People read about Dr. Coleman’s expertise and they wonder if they can go to him for a simple checkup and cleaning. While he excels in certain areas, he is still a general dentist and would be happy to help you with your cleaning and checkup. Looking for the Best Dentist Near Me ? 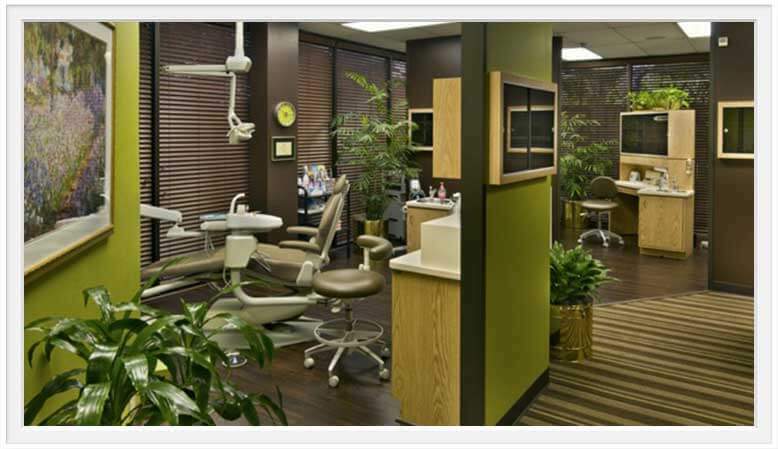 We can help with Dental Veneers in Houston and more.